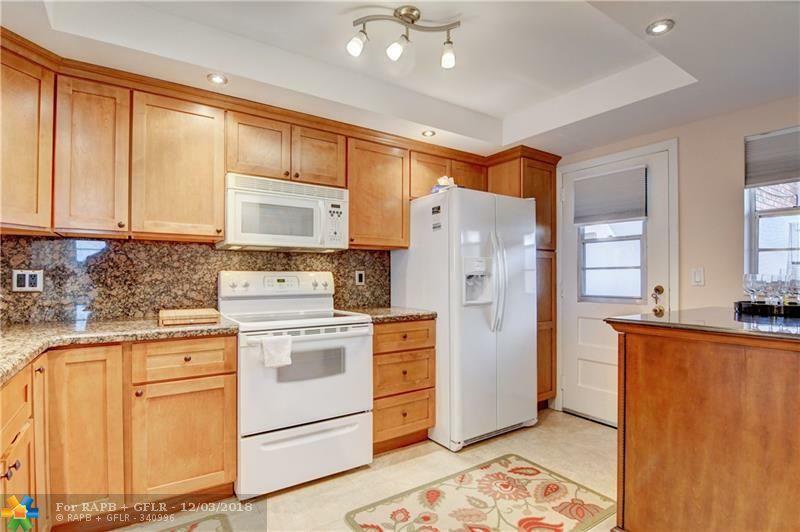 Charming extremely well maintained 2 bedrooms 2 baths FIRST FLOOR CORNER UNIT. Open floor plan, bright & spacious with lots of natural light. Updated kitchen with granite counter top & wood cabinets. Updated bath room with waking shower & combination shower and tub in master bathroom. 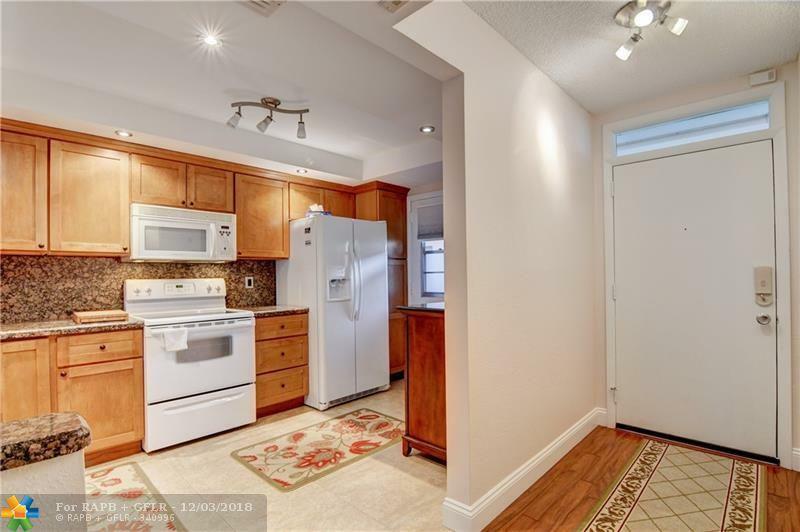 Laminate floor throughout & tile in bathrooms.This unit offers many upgrades!! NEW refrigerator with extended warranty, Tastefully FURNISHED with high-end furniture, freshly painted, new sleeper sofa. Custom Wine cooler in kitchen. Sun-proof tinted windows in Florida room & shun-proof window treatment customer blinds for privacy. 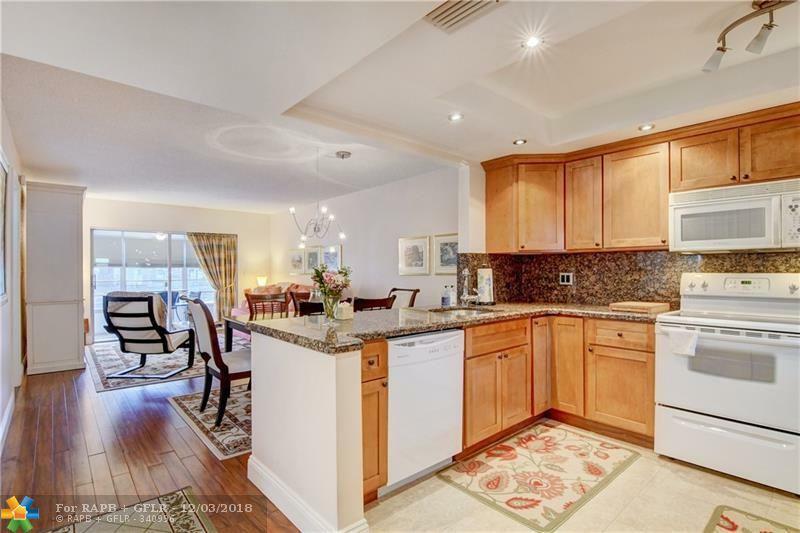 Enjoy a private & relaxing water view from you enclosed Florida room and outside patio. 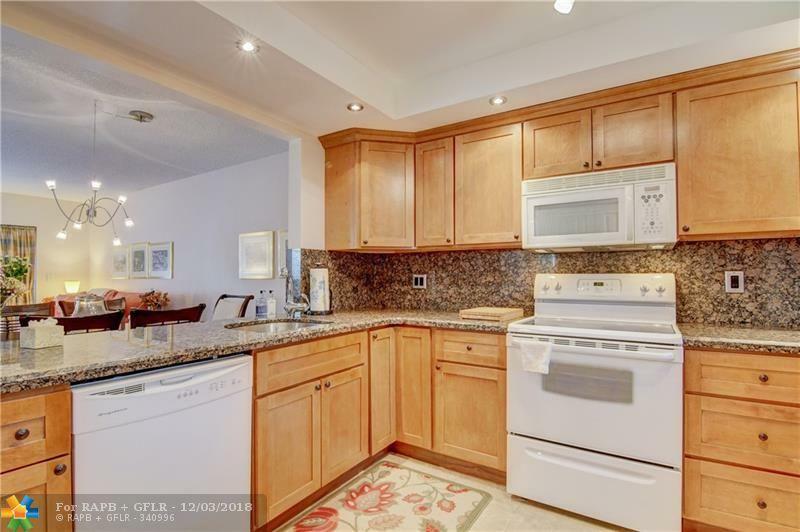 Community offers, heated pools, clubhouse & many activities.Close to shopping & restaurants.